There appears to be no end in sight in the tussle between Oando Plc and Ansbury Investments Incorporated as the London Court of International Arbitration (LCIA) has issued an award against two companies owned by the Chief Executive Officer of Oando Plc, Mr. Wale Tinubu, and his deputy, Mr. Mofe Boyo, to pay a total debt of US$680 million (N244.8 billion) to Ansbury Investments, owned by Mr. Gabriele Volpi. In its ruling on July 6, 2018, the LCIA held that Ocean and Oil Development Partners (OODP), British Virgin Islands, which owns 55.96 per cent of Oando Plc through a holding company named Ocean and Oil Development Partners (OODP) Nigeria Limited, is indebted to Ansbury Investments Incorporated to the tune of US$600 million (equivalent of N216 billion). An international lawyer and counsel to Ansbury Investment, Mr. Andrea Moja, confirmed the LCIA award in a statement yesterday. According to Moja, the Arbitration Court also held that a company known as Whitmore Asset Management Limited, whose ultimate beneficial owners are Tinubu and Boyo, were also indebted to Ansbury Investment to the tune of another US$80 million (N28.8 billion). This made the total debt owed by the Oando chief executives to Ansbury Investment US$680 million. 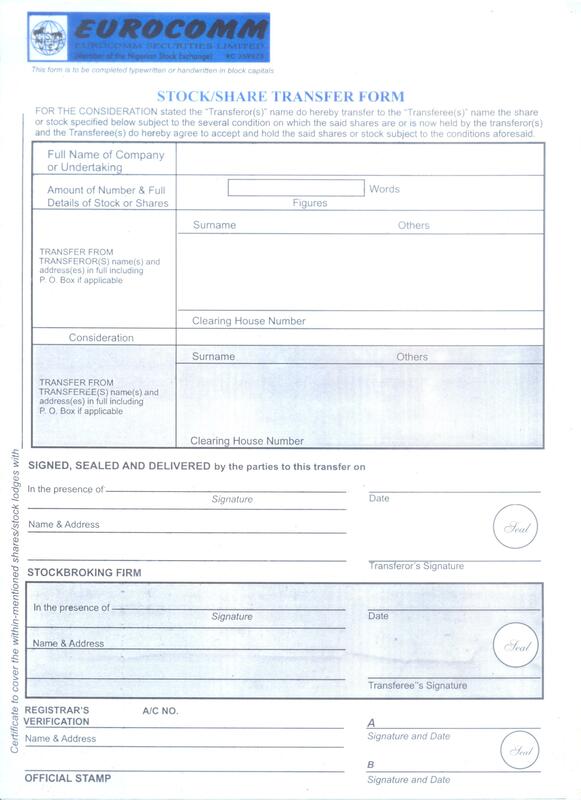 Documents obtained from the LCIA, which is reputed to be one of the world’s leading international institutions for commercial dispute resolution, identified the family of Volpi, a Nigerian-Italian, as the ultimate beneficial owner of Ansbury, while Tinubu and Boyo were identified as the ultimate beneficial owners of Whitmore Assets Management Limited. The London Arbitration Court held that an existing “Third Shareholders Agreement” between the parties is fully and legally binding on the parties as claimed by Ansbury Investment. “The claim of Whitmore Asset Management Limited that the parties agreed to a binding Fourth Shareholders Agreement was rejected. The court upheld the position that the third shareholders’ agreement is fully and legally binding between the parties as stated by Ansbury Investments Inc.
“The alleged agreement by which Whitmore Asset Management Limited was to hold 60% of Ocean and Oil Development Partners (BVI) Ltd is not binding on the parties. “Ocean and Oil Development Partners (Bvi) Ltd owes a debt to Ansbury Investments Inc for an amount of US$ 600 million. “Whitmore Asset Management Limited owes a debt to Ansbury Investments Inc for an amount of US$ 80 million. “This Partial Award will be followed by a Final Award in which the London Court of International Arbitration (LCIA) will pronounce on interests on the amounts owed and legal expenses. In 2012, Ansbury reportedly invested about $700 million in Ocean and Oil Development Partners Limited (OODP BVI), a special purpose vehicle registered in the British Virgin Islands by acquiring a 61.9 per cent stake in the firm, while a company owned by Tinubu, Withmore Limited, held 38.10 per cent of the stake in OODP BVI. Tinubu had approached Volpi to invest in the British Virgin Islands-registered firm when Oando Plc was seeking to acquire ConocoPhillips’ upstream oil and gas assets in Nigeria for $1.5 billion. OODP BVI, in turn, owns 99.99 per cent of the shares of Ocean and Oil Development Partners Nigeria Limited (OODP Nigeria), which holds 55.96 per cent of the shares in Oando. When the disagreement broke in 2017, Ansbury had also petitioned the Securities and Exchange Commission (SEC) in May over allegation of financial mismanagement, huge indebtedness as well as falsification of financial statement. In the petition, Ansbury had also cited page eight of the company’s annual report of 2016, alleging that a “strong uncertainty regarding the going concern status of the group had already arisen in 2015 and strengthened in 2016 as clearly pointed out by the auditors in their report”. 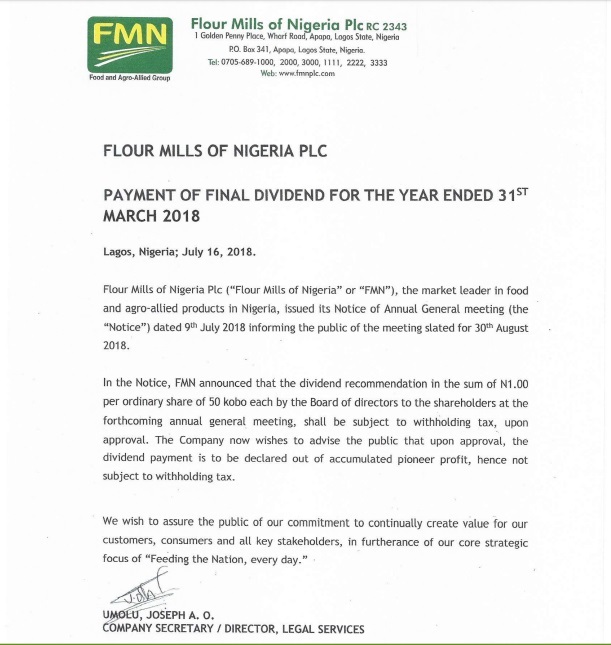 The petitioners had also alleged that “operational management closed with a consistent loss of over N7.68 billion, significantly worse than 2015”, arguing further that “the net loss for the year from continuing operations in 2016 amounted to N25.8 billion, adding to the net loss of N34.9 billion of the previous year (2015)”. In addition, Ansbury had also informed SEC that Oando’s “current liabilities as at December 31, 2016, far exceeds the current assets by N263.7 billion, confirming serious financial imbalance from the previous financial year”. The petition had culminated in the suspension of Oando’s shares on the floors of the Nigerian Stock Exchange (NSE) and the Johannesburg Stock Exchange (JSE) in October 2017. The suspension was however lifted on April 11, 2018. Copyright © 2013 Eurocomm Securities Limited.